Today Marvel comics announced in Entertainment Weekly that the comic book adaptation about Rogue One: A Star Wars Story would be written by Jody Houser and feature art by Emilio Laiso. The six issue series will debut in April. 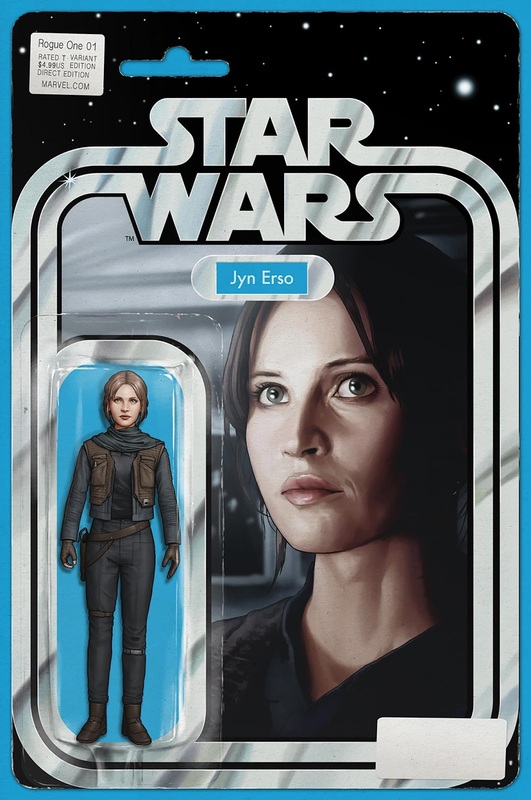 A variant cover for the first issue were also debuted in EW, featuring a representation of what a Jyn Erso vintage card might look like, and the other. Houser also spoke with EW about the series. "The comics will definitely expand on what was seen in both Rogue One the film and the novelization. Lucasfilm and Gareth Edwards had a bunch of ideas for extra scenes and character moments that didn’t make it into the film. I’m having a lot of fun playing around with those. 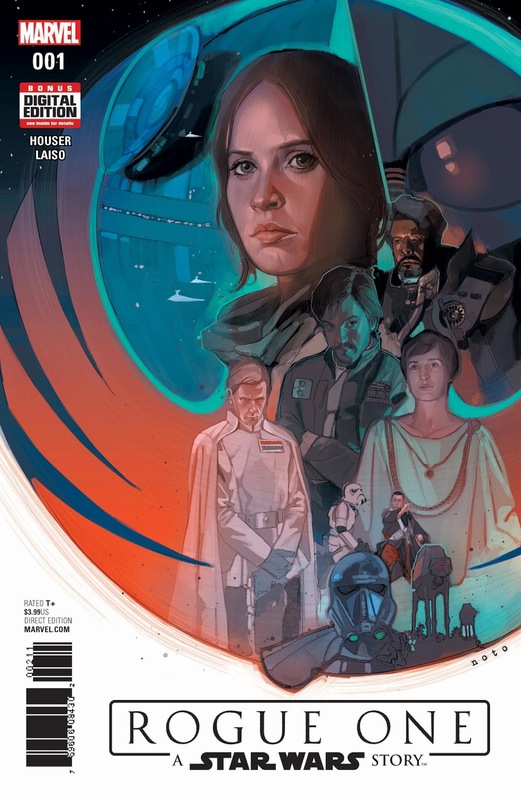 Adaptations across different forms of media have always been a great opportunity to explore other facets of the story, and we’re excited to have new material in the Rogue One comic." "Aside from really enjoying a lot of the new characters, seeing a more fragile and grayer Rebel Alliance was one of the most intriguing parts of Rogue One for me. Outside of the battle between the Jedi and the Sith, which has always been a very clear black-and-white conflict, we see a very messy and very relatable struggle where making the right choices and figuring out the best course of action is rarely easy." I love the Jyn figure mockup! 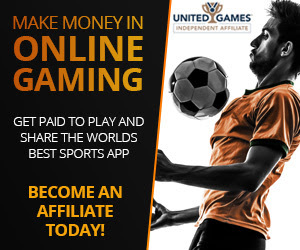 It's awesome! Is there a Krennic one somewhere?